Here are best of the best beauty gifts which are universally flattering! Receiving gifts is always a nice and flattering feeling. 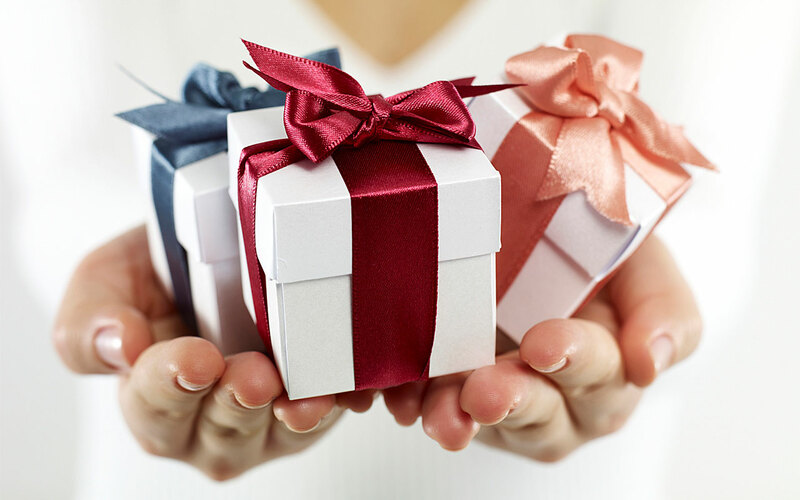 Choosing a beauty product comes with a lot of ifs and buts about the person the gift is for. What if this will not suit the skin tone, or isn’t the person’s style? Stress not, get something that is useful, good quality and can be really utilized. Here is a list of beauty products that can be gifted and will definitely bring a smile on the face of the recipient. 1. 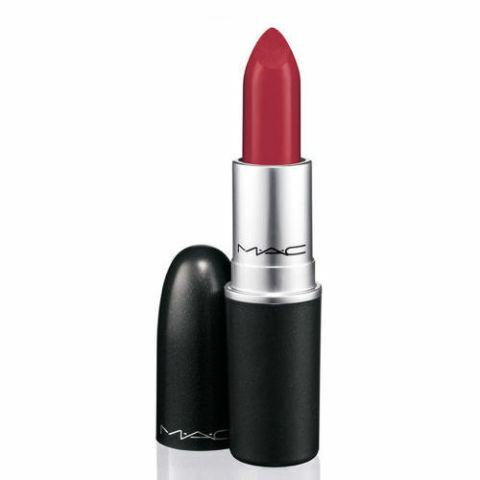 Red lipstick: Though a bold color, it is also the most universal and liked. Each one of us, want to use it some time or the other. Many of us use it quite often, some of us prefer using it occasionally. But secretly it is every woman’s desire to have red painted lips for that perfect red pout. 2. 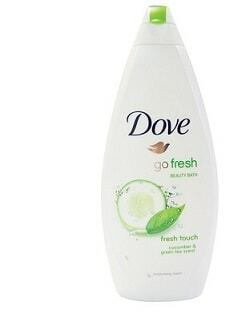 Body wash: This is a very safe option if you are not too sure what to gift someone. Go for all skin types body wash. Choose the one with a good lingering fragrance after bath. 3. Manicure set/Pedicure set: There are many women who prefer not spending money on buying manicure and pedicure sets for personal grooming at home. The reason being we don’t feel comfortable in doing these things at home. Buying these sets are considered a waste of money by some. But when it comes as a gift, it is always welcome. 4. 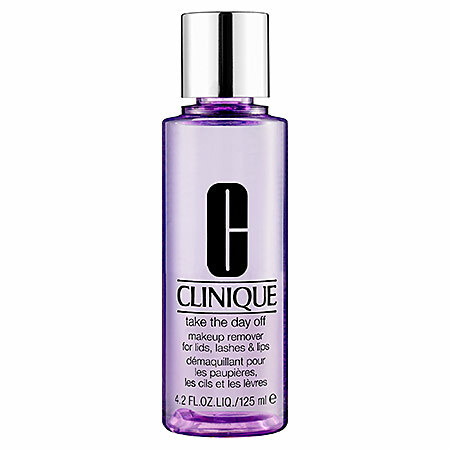 Makeup remover: This is another beauty product, though essential, but not really bought very often. This is also one gift, which can be given without much idea about the person’s likes/dislikes and the skin type. 5. Mini makeup kit: Another safe option if you know the person is fond of makeup. There are many good quality compact makeup kits available in the market. You can opt for the basic shades or go for the assorted ones consisting of only gold, copper, silver shades. 6. Lip Liner: A good quality lip liner can be another option. The most important thing is there should be a sharpener attached, otherwise once the point becomes blunt, the liner goes waste. So gift a proper one and see them smile. 7. 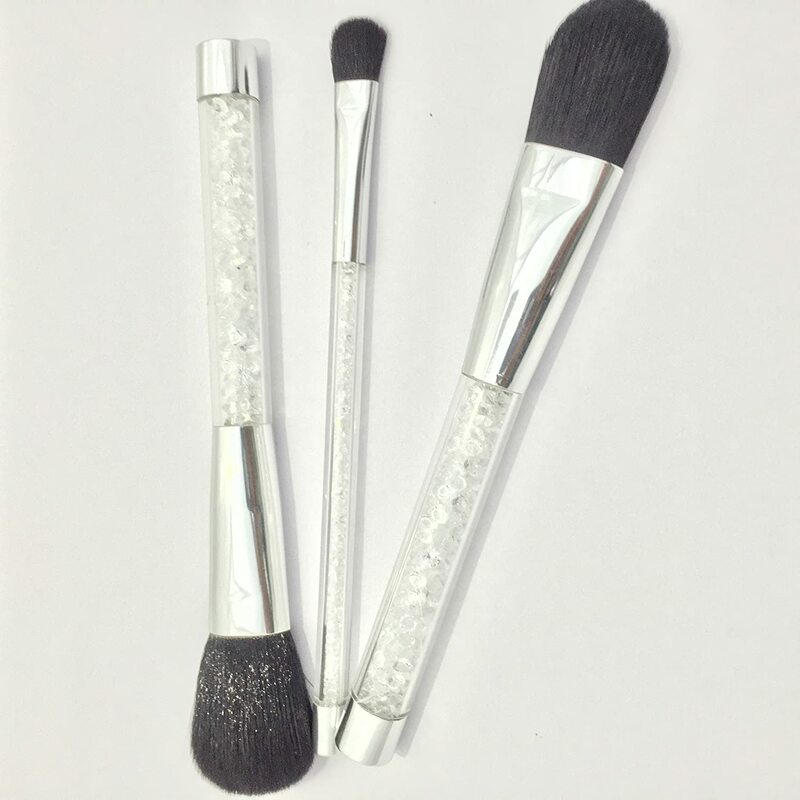 Makeup brush kit: This is something that many don’t consider as a gifting option. But it is a very useful gift. Go for a good quality one so that the bristles are soft and there are options of different types of brushes. 8. 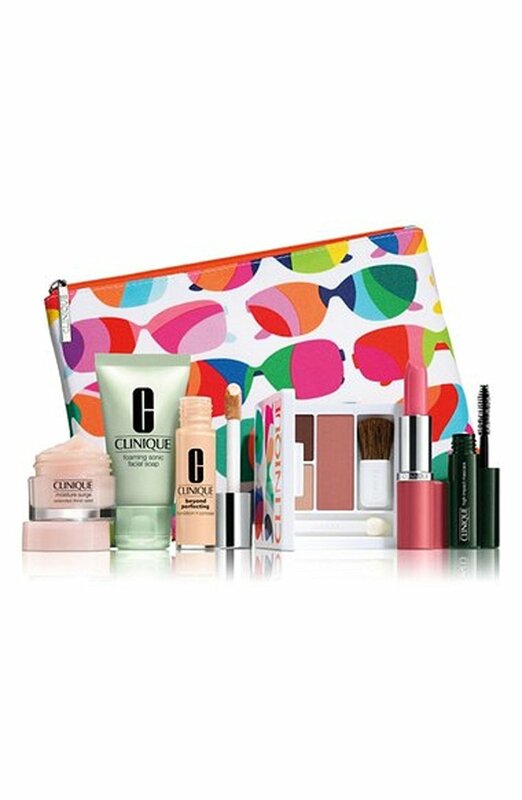 Makeup skin care kit: Personalize a kit by putting in assorted products that can be really handy. Or look for an option where you have a readymade kit available. This gift is something each one of us will definitely cherish. 9. Nail paint hamper: If you do not have much idea about the preferences and likes of the person, go for a nail paint hamper. Personalize it with nail paints of different colors that would suit any skin color. 10. Perfume: Who will not like to be gifted a fragrance that smells heavenly. Go for a mild scent as it is safer. But see to it the perfume is of good quality and from a brand. Otherwise the alcohol will evaporate very soon leaving behind only a very dirty smelling concentrate.